The US politician at the centre of the Berkeley balcony crash which claimed the lives of six young Irish students is a long-time advocate for Belfast and for US links with Ireland. 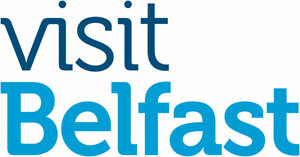 Mayor of Berkeley City Tom Bates, who has addressed the world’s media in the wake of the tragedy, visited Belfast in 2011 to attend the West Belfast Féile before travelling on to Derry and Dublin. His wife Loni Hancock, the most senior Senator in the State Senate of California and also a staunch friend of Ireland, travelled with him. 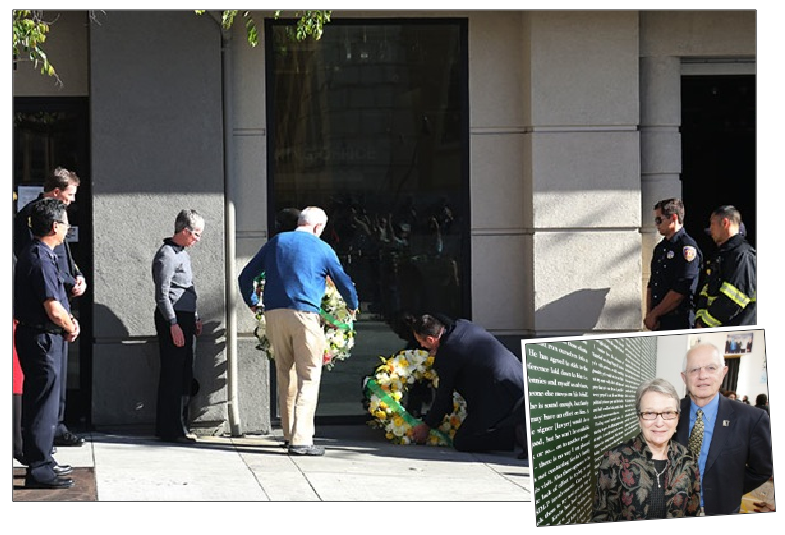 On Tuesday Mayor Bates joined the Consul General of Ireland in California, Philip Grant, to lay a wreath at the spot where the students perished . A bagpiper played a slow air and an Irish flag was draped over the wreaths at the close of the ceremony. 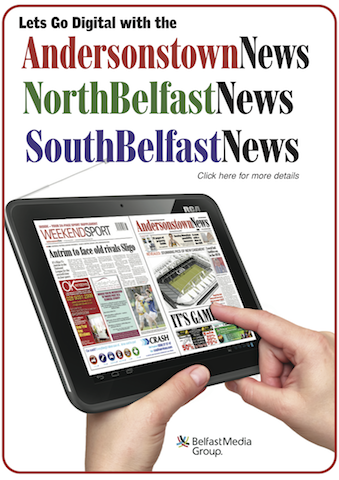 The six young people who died were Ashley Donohoe, 22, a dual Irish-US citizen from California, and Irish students Olivia Burke, Eimear Walsh, Eoghan Culligan, Nick Schuster and Lorcán Miller, all 21. Seven remain injured in hospital, some critical. Senator Loni Hancock is expected to propose the adjournment of the Californian State Senate on Thursday as a mark of condolence for the bereaved families and the people of Ireland.